Wendy Bookler serves as SeniorLAW Center’s Legal Director, a position she assumed in January 2013. She is responsible for the day-to-day supervision of the Center’s staff of attorneys, interns and externs, the administration of the Pennsylvania SeniorLAW Helpline and the selection, strategizing and administration of cases being handled by SeniorLAW Center staff and its panel of pro bono volunteer attorneys. She also assists in SeniorLAW Center’s fundraising activities and legislative advocacy. Ms. Bookler earned her law degree from Temple University Beasley School of Law and her undergraduate degree from George Washington University. Prior to joining SeniorLAW Center, she was in private practice for over 25 years, in her own solo practice and with Blank Rome LLP, where she specialized in real estate law. Prior to joining our staff, Ms. Bookler was a volunteer attorney for SeniorLAW Center and served on its Board for over a decade in many leadership positions, including as its Board Chair from 2006 to 2010. She also has volunteered for many years with other public interest and community organizations, including the Support Center for Child Advocates and Philadelphia VIP. 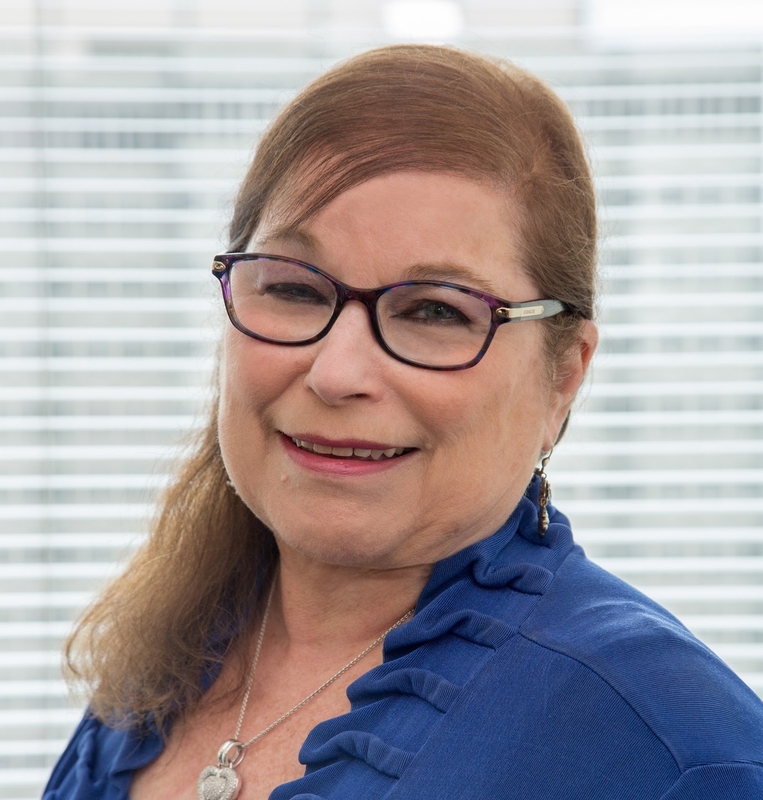 After observing the fantastic work that SeniorLAW Center does during her long tenure as a Board leader and volunteer attorney, Ms. Bookler was delighted to become a member of the staff and be involved on the direct representation side of SeniorLAW Center’s services. She was and is excited to learn and share many new areas of law with the staff, applying her years of knowledge as a transactional attorney toward the intricate and varied issues that arise on a daily basis, and spending time with clients and colleagues on staff and in the pro bono legal and aging services communities. A senior herself, Wendy feels blessed to be able to train young staff attorneys and volunteers about the challenges seniors face every day and to expose them to the unique opportunity to work with our older population through crucial events in their lives.